I don’t see how this is a more “realistic” Barbie. Yes, she comes with acne and stretch marks. How many 19 year olds have stretch marks? And is that really “normal” when the majority of US girls are much chubbier? I guess you can “average” them but that’s still not a bad looking girl and pretty skinny. Hey, looks just like the a celebrity to me! Are those not REAL women? 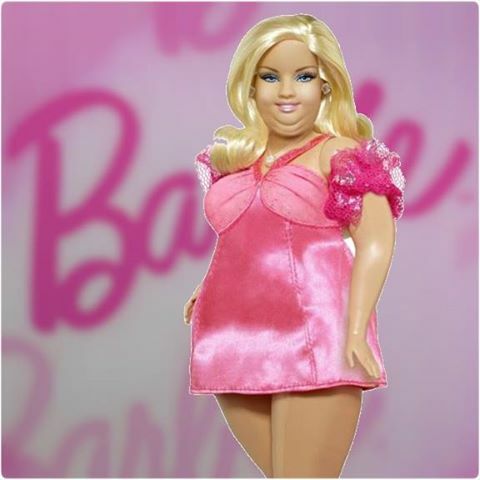 And what about skinny women that DO resemble Barbie? Do they not get represented? Some have spoken out quite often about this lopsided view of what “normal” or “healthy” is. Like model “Vintage Doll” who is a mother and eats “normal” but is naturally skinny. Why is one girl “normal” and the other not? My point is that Barbie is not meant to BE anyone in particular, any more than “He Man” is. Do we expect boys to have body issues because they aren’t Olympic body builders? 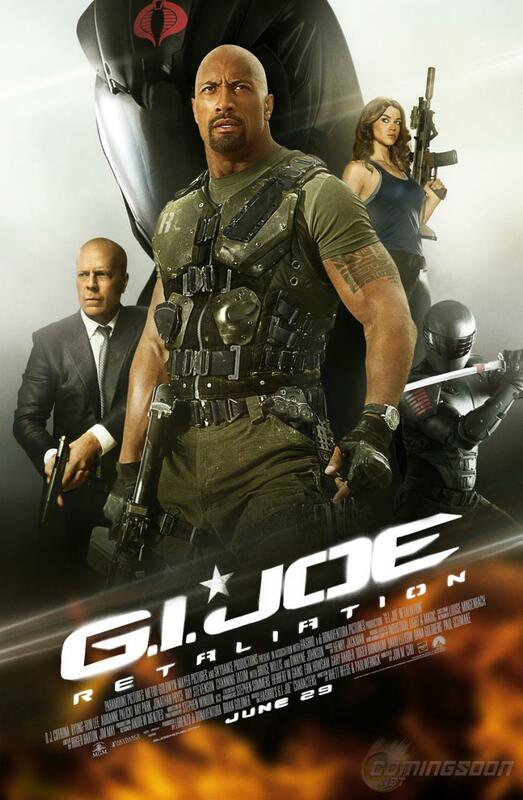 As a kid, none of the boys ever had an issue with trying to be GI Joe or He Man. For that matter, the girls never seemed too put out by Barbie or wanted to BE Barbie. It’s not a REAL person any more than sock monkey is. I think we’re underestimating our kids if we don’t expect them to know the difference. Now you don’t want to hurt any ones feelings do you? How about anorexic Barbie. LBGT Barbie, comes with LOTS of accessories. Maybe Little People Barbie, fits in the palm of your hand! Morbidly obese Barbie comes with her own bed, and nothing else!